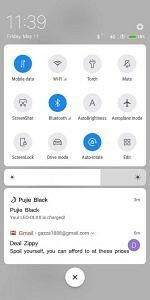 Last week, we wrote about some big changes in the latest unreleased beta build of MIUI 9 for the Xiaomi Mi Mix 2. 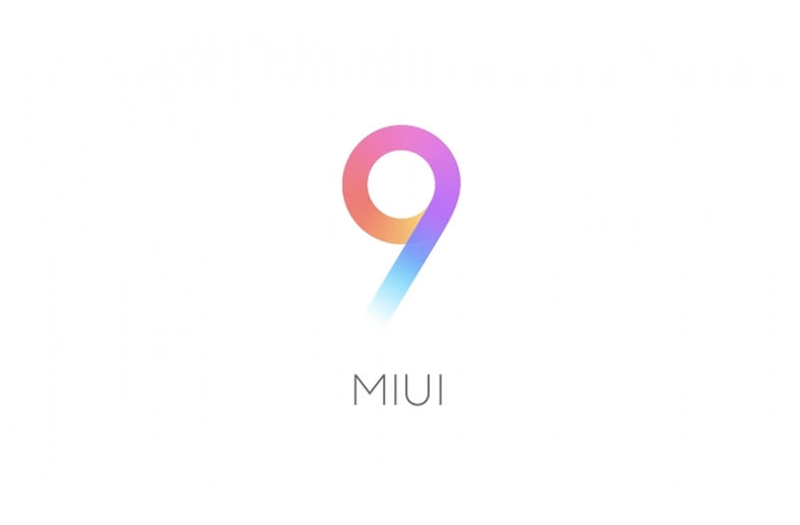 The build was quickly pulled because it showed off some radical design changes for MIUI. 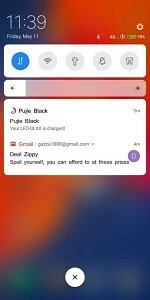 Just about every major aspect of the system UI was redesigned from the lock screen, notifications, recent apps, quick settings, volume panel, and more. 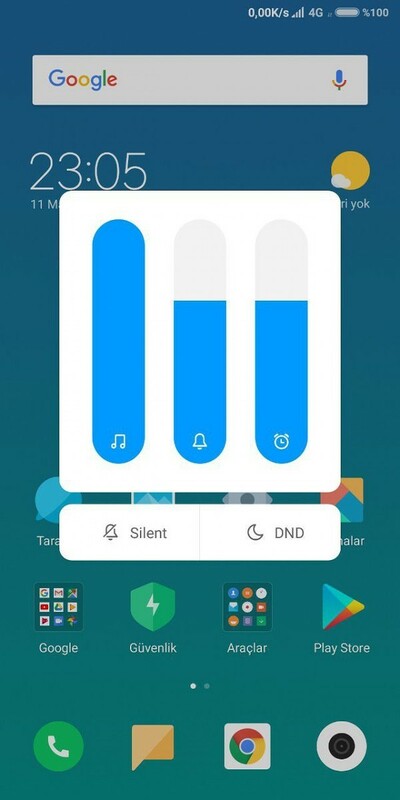 The build had an Android P-style design in some regards and could be what we end up seeing in MIUI 10. 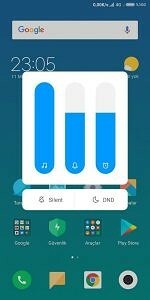 One thing we missed from that earlier post (because the build was taken down so quickly) is that the fullscreen navigation gestures (as found in the latest MIUI 9 betas on the Redmi Note 5 and Mi Mix) are receiving some tweaks. Here’s a video, courtesy of @XiaomiUI on Telegram. 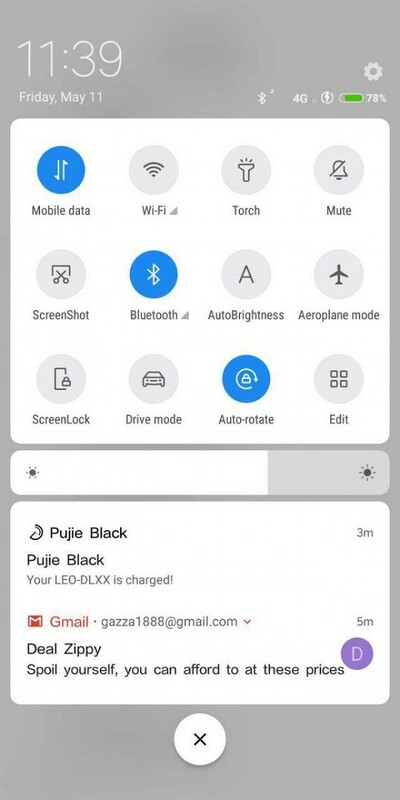 Based on the previous screenshots and this new gesture navigation, it’s looking like the next version of MIUI will feature a new UI that’s a combination of Android P and iOS design. Personally, it looks great on bezel-less display devices like the Xiaomi Mi Mix 2. 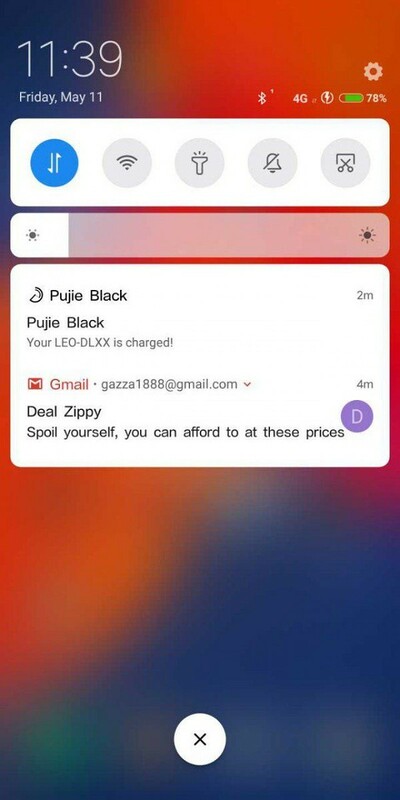 We’re excited to see how Xiaomi continues to update the look of MIUI and will keep you updated if we learn more about what the next version of MIUI may look like. Thanks to @XiaomiUI for the screen recording!